How was your Valentine’s Day celebration? 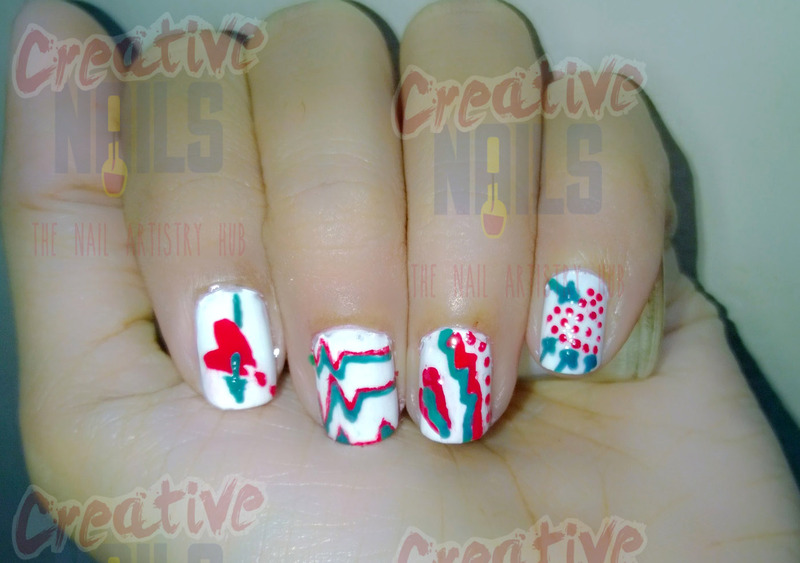 Creative Nails also celebrated in its very own way and the whole Valentine Week was fantastic. Now, you might be thinking of today’s theme for nail art. Valentine’s Day was great for many of us but there are a few broken hearts amongst us. Creative Nails wishes to share their grief. So today’s nail art is dedicated to all those people with broken hearts. Don’t worry friends you will get several Valentine Days in your life. Keep trying!!! Keep loving!! ← Valentine Gift Nail Art!